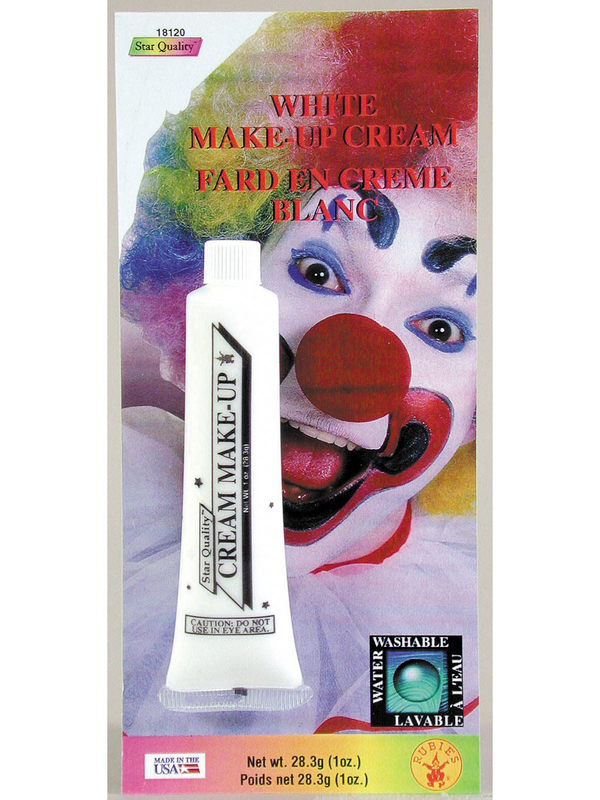 Our Face Paint White is a necessary purchase when getting ready for your costume party. The solid white face paint is useful with so many different character choices and can be used to add a ghostly appearance to your monster costume. Our selection of face paints and makeup kits provide you with everything you need to get the perfect look.